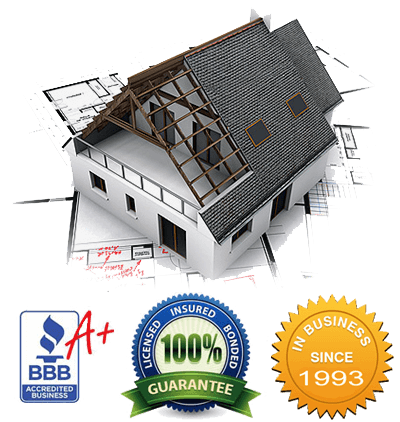 Select Restoration is a licensed, bonded and insured Michigan Siding Installation Contractor. We offer vinyl, aluminum, fiber cement and james hardie siding. With more than 22 years of in business experience, we’ve earned our reputation for excellent work and great customer service. 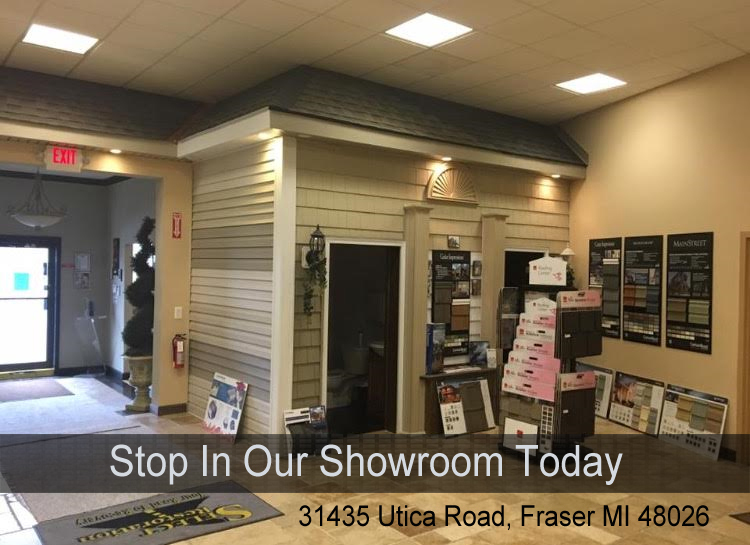 Stop in our showroom today located at 31435 Utica Road Fraser MI 48026. 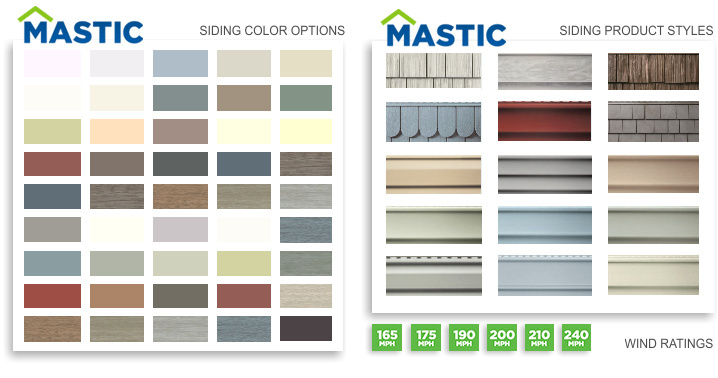 For generations, low-maintenance vinyl siding from Mastic has been the number-one choice among builders, remodelers and homeowners here in Southeast MI because of its many colors and options.